Chinese New Year is just around the corner and that just means one of the most important priorities you have to focus on when it comes to bringing good fortune into your life is to be organised and clean. This, ladies and gentlemen, is not a myth. 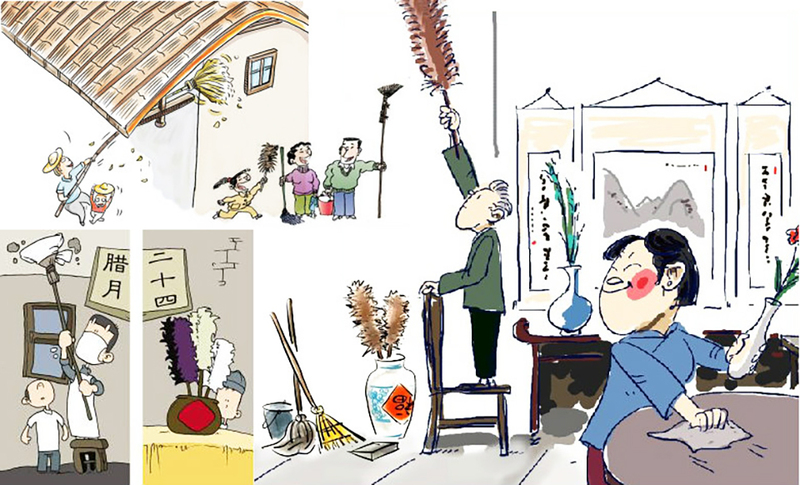 Cleaning the house is a long-observed Chinese New Year tradition. The ground, the walls, and in fact, every nook and corner of the house needs to be cleaned during this period. Broken items, dead plants, and all clutter should be thrown out. According to Chinese tradition, this yearly ‘spring cleaning’ is needed to drive the old things or the bad luck away from the house, and once that's done, you can usher in new things. The Chinese community believes that this ‘spring cleaning’ basically sets the tone of the rest of the year for them. 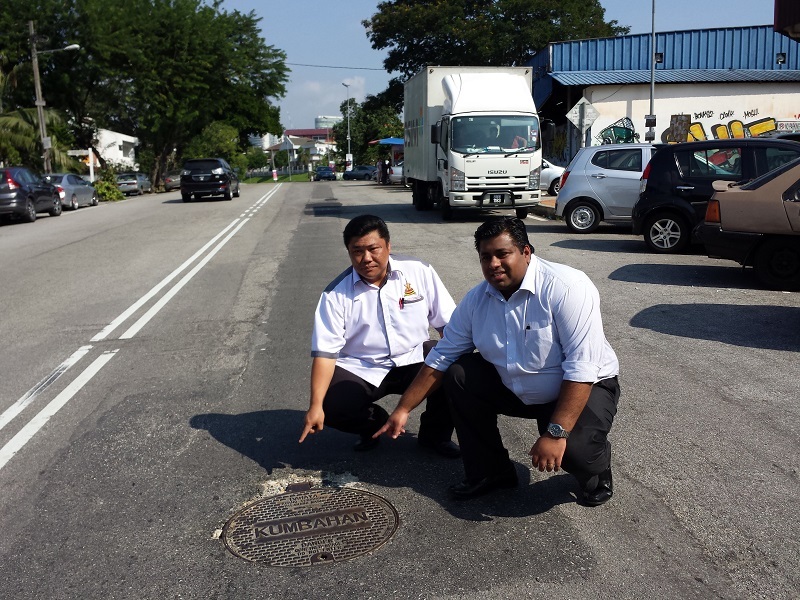 Understanding this, Bukit Gasing assemblyman Rajiv Rishyakaran introduced the Chinese New Year Spring Cleaning campaign to lend a helping hand to the community living under his area of supervision. 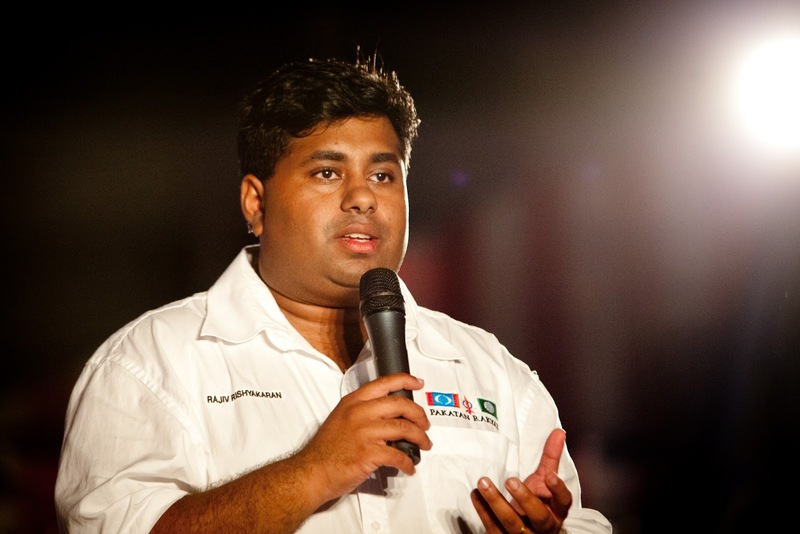 Rojak Daily spoke to Rajiv to learn more about this campaign. Rajiv said the campaign was conducted as a service to help people dispose of unwanted items in the house. “The idea to help people clear out their things was mine. We started it three years ago and it has been an annual affair since then. We do it twice a year. Once during Chinese New Year season and another one in mid year, just because we feel sometimes spring cleaning doesn’t need to be linked with any festival. "Cleaning is general is a good thing after all. 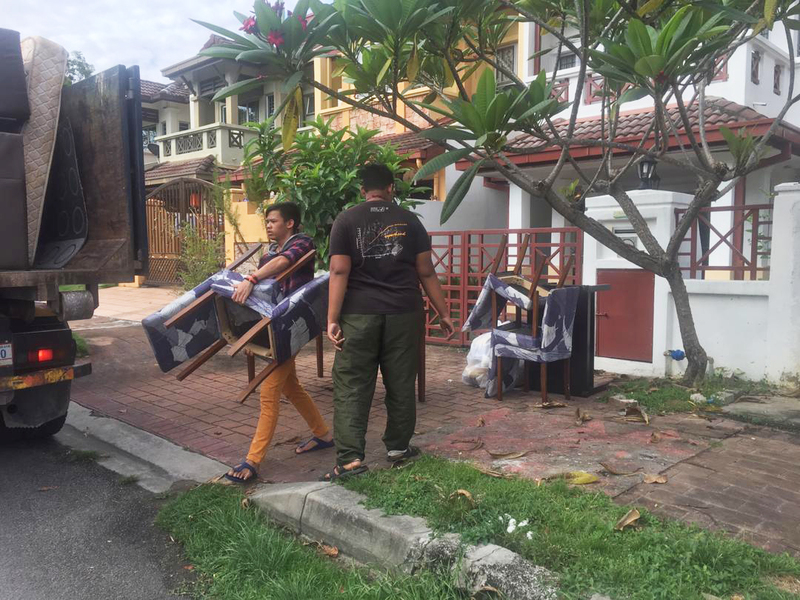 It’s basically a service for residents to easily dispose appliances or furniture,” he told Rojak Daily. Rajiv said for this purpose, he hires lorries and they would go around the neighbourhood collecting things that residents want to get rid of. 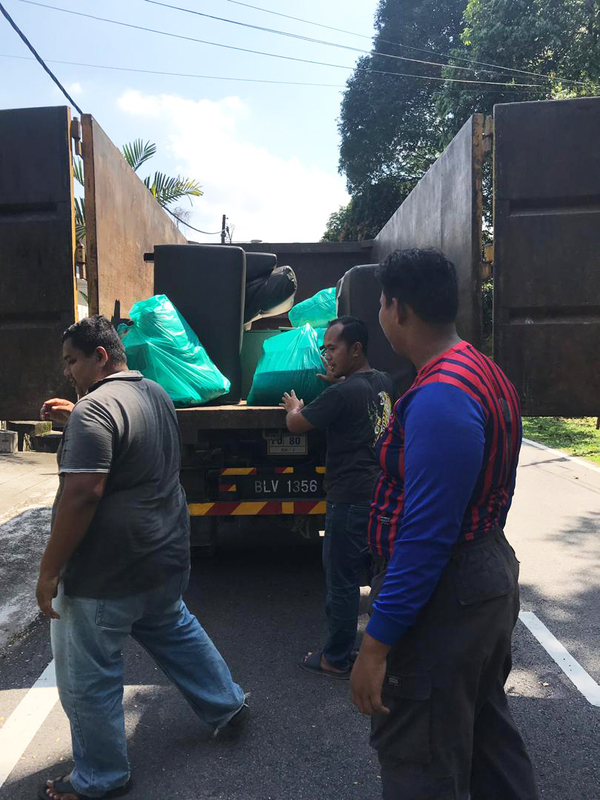 “If you are in the Bukit Gasing vicinity at the right day and time, don’t be surprised to see a lorry going around collecting unwanted things from houses in the area. 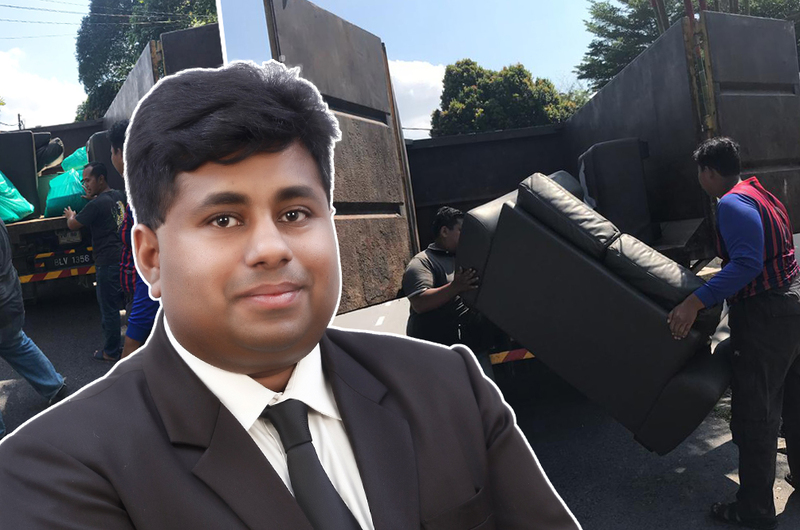 “Many people don't know how to go about throwing away big, unwanted items like chairs, sofa and bed,” he said, adding that he used his Assemblymen allocation to pay for the lorry service. Rajiv said the Spring Cleaning campaign was such a success, it got the attention of the local council and soon enough, they, too, decided to chip in. 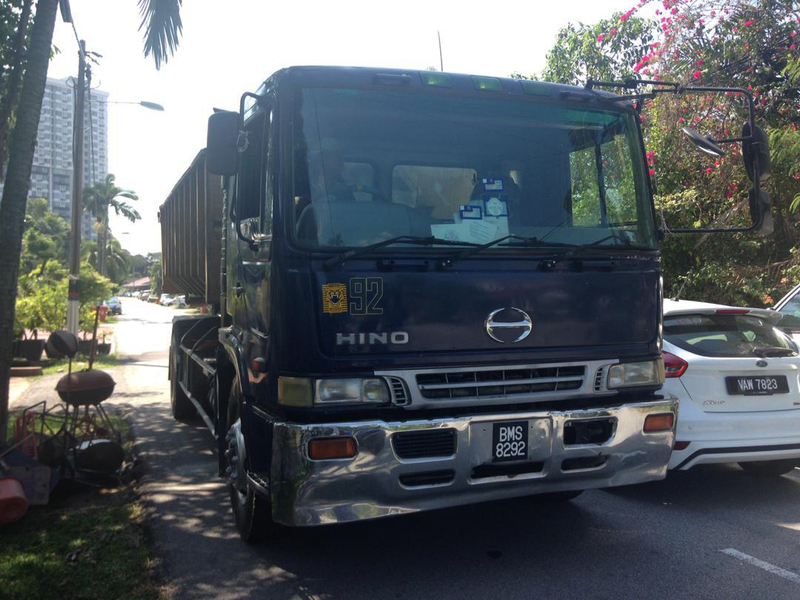 “As we went along some lorries were supplied by the Petaling Jaya City Council (MBPJ). “This year, Kumpulan Darul Ehsan Berhad (KDEB), which took over the solid waste management and general cleaning jurisdiction from MBPJ, is handling it,” he said. He added that the response has been great since the campaign started. “People are very appreciative of our effort to help them. In the initial stages, a lot of them would come up to us to tell how great the campaign is. “We put up banners in the Bukit Gasing vicinity to inform them where and when the lorries will be making its round next, so that people are well prepared,” he explained. 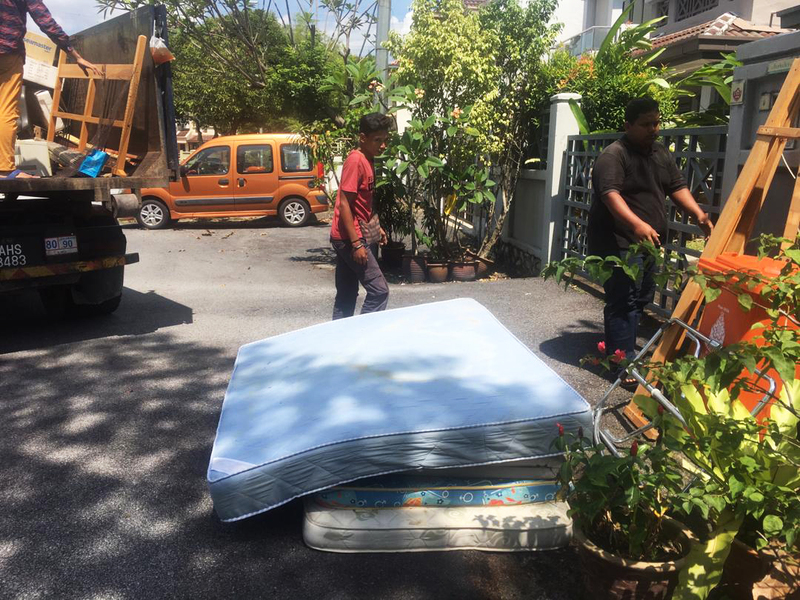 He said the first round of the spring cleaning campaign was done in Petaling Jaya, precisely at Section 14, 16, 17, 17A and 19 on 6 January. “We haven’t decided on the date of the next one, but we’ll keep residents informed via banners,” he said. So, isn’t it high time we have lorries in our own areas to collect unwanted item to help us declutter? Let’s get inspired by this Bukit Gasing area initiative. How Is Mid-Autumn Festival Celebrated In Other Countries?